Never without its rabid contingent of oenophiles, Long Beach has increasingly become home to quality wine bars and restaurants where vino from France, Italy, South America and of course California are consumed by the glass, carafe and bottle. But did you know that Long Beach also has hometown stake in a well-respected vineyard and winery in Santa Barbara County? 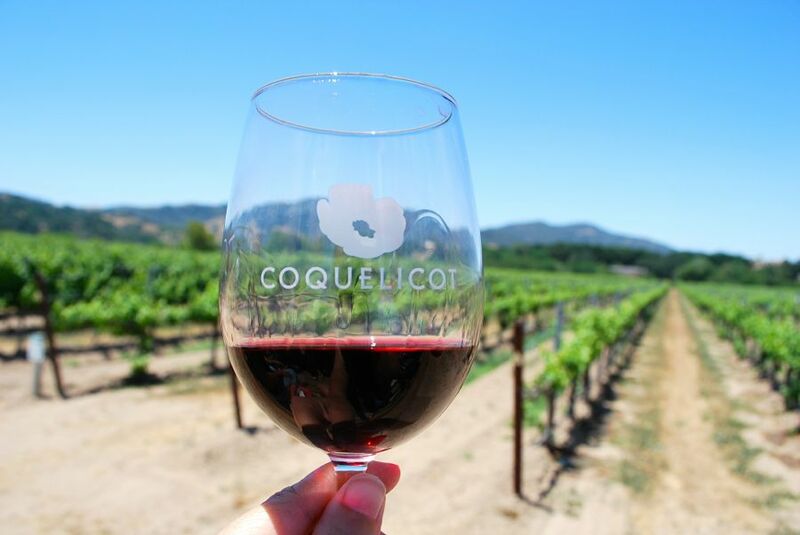 Coquelicot Estate Vineyard, owned by Sky Room and Breakers Building proprietor Bernard Rosenson, is a passion project the family began in 2005 when he purchased 59 acres of vines just blocks away from Solvang’s Danish-themed downtown. At the time, the land was merely growing red and white wine grapes that were then sold to other winemakers in the Santa Ynez Valley, a model that Rosenson has expanded upon with his own winery in nearby Buellton—where his grapes are fermented, blended and bottled—and a tasting room in Los Olivos, where bottles of Coquelicot wines are sold to passing-through tourists and wine club members. With organic and sustainable farming practices in place, the vineyard specializes in Sauvignon Blanc, Cabernet Franc and Cabernet Sauvignon, but also grows Syrah, Viognier and Carménère with small amounts of Petie Bourdoux and Malbec for their house red blend. Though daily management of the vines and wine production is in the hands of local winemaker Michael Larner, Rosenson is an active owner who visits from Long Beach every week—dedication Larner says is rare from investors in the 805 wine industry. 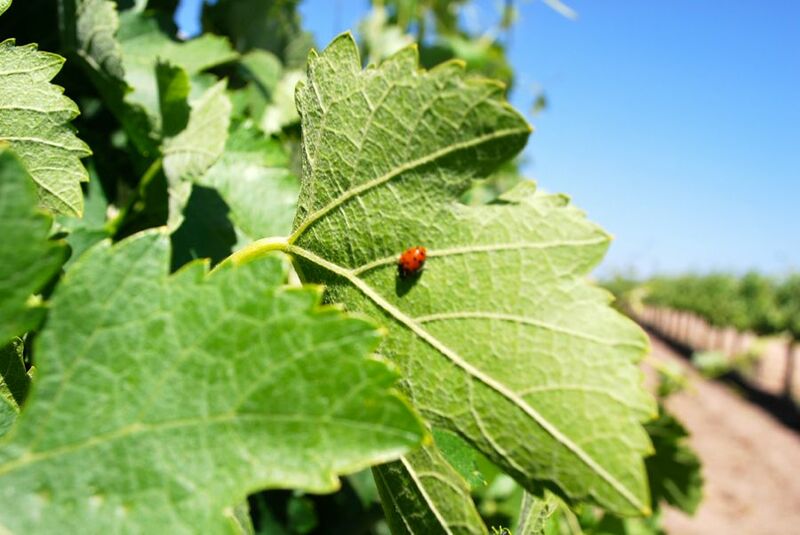 And once a year, Rosenson brings a busload of Sky Room regulars and Coquelicot along with him to see the vineyard’s organic methods in action as more than 30,000 ladybugs are released onto the vines, where the adorable-yet-predatory bugs eat mites and eliminate the need for pesticides. For this past Sunday’s Ladybug Release event, Rosenson’s son Jonathan, who is the Sommelier at Sky Room, brought the restaurant’s Executive Chef Juan Carlos Olvera to cook a BBQ feast for the more than 50 guests (most from Long Beach) who spent the day at the Coquelicot vineyard (Coquelicot—pronounced coke-le-co—means “poppy” in French), wandering through the green rows and dining in the restored 90-year-old barn.